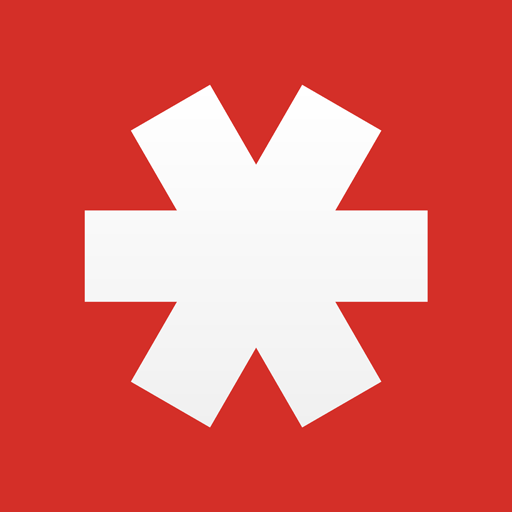 LastPass users, the day you've been looking forward to is finally here. The tool you rely on to keep your online life secure has finally gone Material. 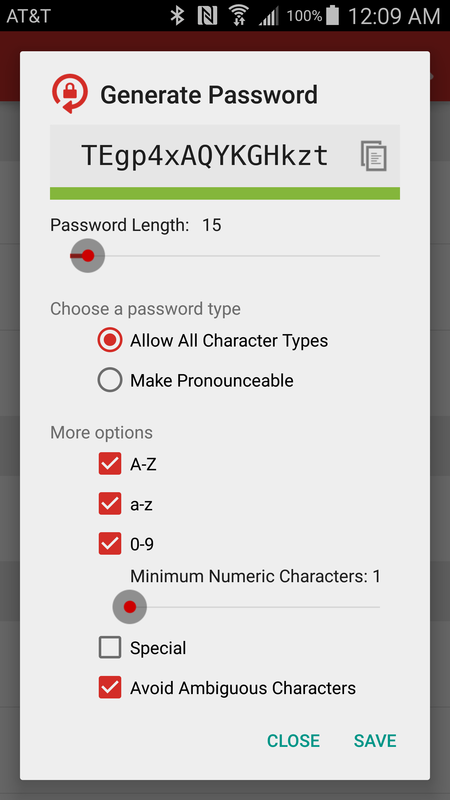 If you check the Play Store or have automatic updates enabled, you'll see LastPass is now available with a fresh coat of paint and significant improvements in every corner of the interface. 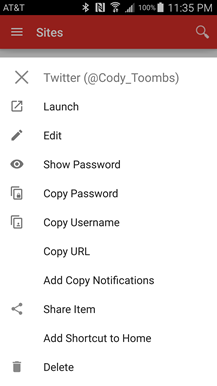 All of the menus and settings screens have been reorganized to be cleaner and more readable, a navigation drawer provides access to all of the app's features, and a brand new floating action button makes additions more intuitive. While a few things have been moved around a little bit, the app hasn't really changed all that much. Most of the features that were once accessible through an overflow menu have been moved to the new navigation drawer. 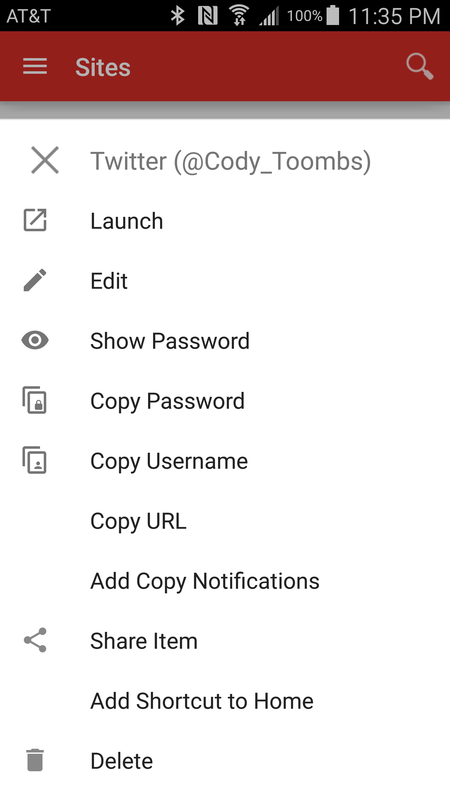 All of the options have been separated into groups that are easier to visually parse, and everything has a big, bold icon to help it stand out. A brand new FAB has taken over the three main 'Add' operations for Sites, Secure Notes, and Form Fill Profiles. 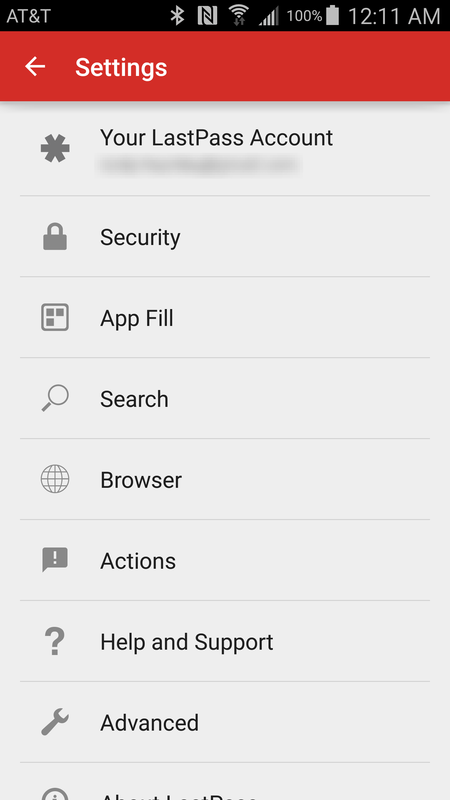 The cleanup didn't end with a single overflow menu, the Settings screen has been completely reorganized to get rid of the super-long scrolling page, and everything has been placed into a short list of categories for easier navigation. Just in terms of a visual refresh, the options pop-up for sites has been restyled as a full-width menu with icons. 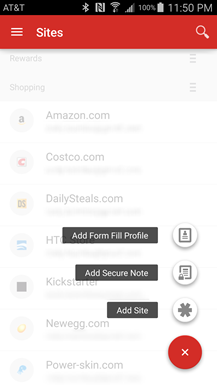 The app auto-fill dialog has also been restyled with fewer lines and boxes, and the 'Add Login' button is now readily available as a button instead of appearing at the bottom of a potentially long list. 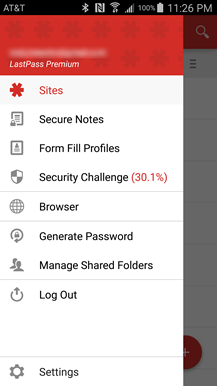 The new version of LastPass probably won't win any design awards with this refresh, but it's so much nicer to look at and fits in nicely with so many other apps that have been adopting the Material style. 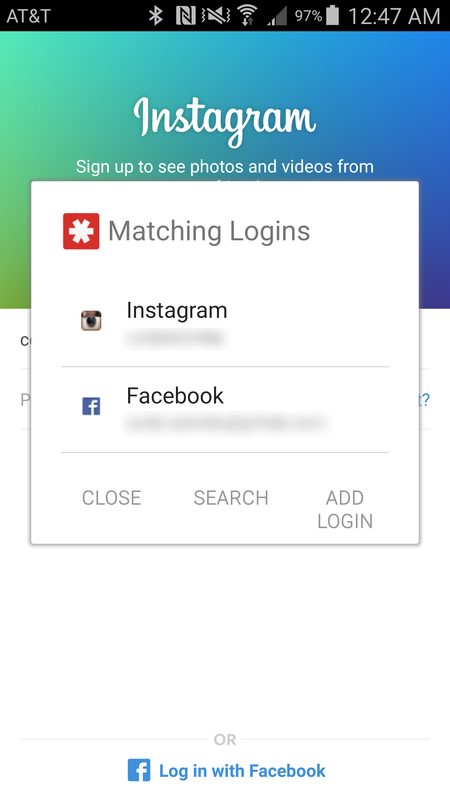 Regular users will be happy to look at a kinder, gentler LastPass on their Android devices. 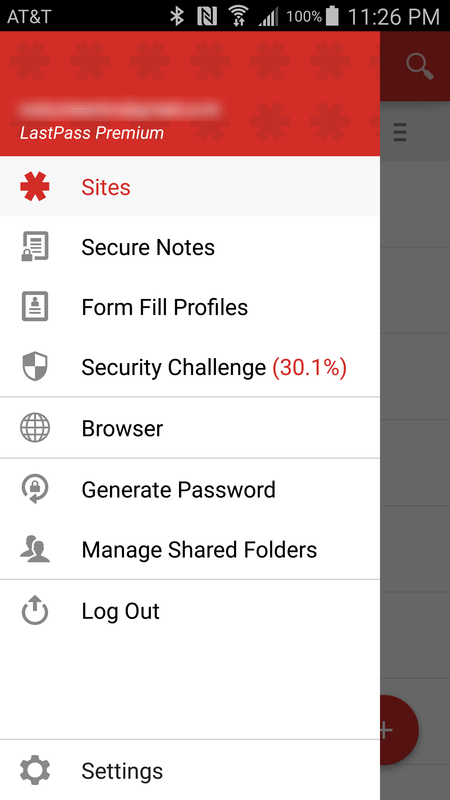 So, now that we know LastPass is putting work into UI, maybe we can talk them into having another go at the browser extensions. 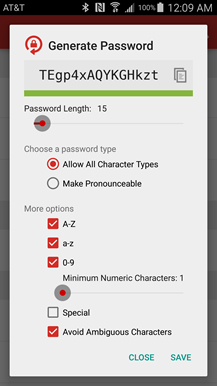 LastPass v3.4.4 is not on a staged rollout, so it's already available from the Play Store, right now. 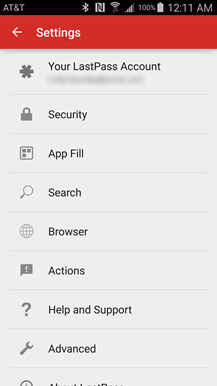 If you'd like to grab the apk for quick installation to multiple devices (and maybe save a little bandwidth), this version is also available at APK Mirror.